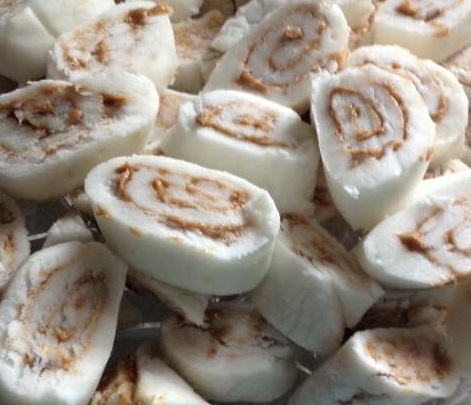 Potato Candy Recipe | Keto One Day At a Time. My Great Aunt. She made Easter eggs with this recipe. Would really love 2 get/have the potato candy receipe, Sincerely? ? Potato Candy! An Irish Tradition!